Gas Fireplace | MarGo Plumbing Heating Cooling Inc. When it comes to gas-burning heaters, they share several of the same components. Likewise, they also share several of the same common repair issues. 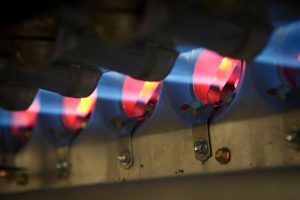 We’re looking at gas furnaces and gas fireplaces in particular in this post. Since working with gas can be dangerous, always get in touch with a professional if you notice any worrisome problems.